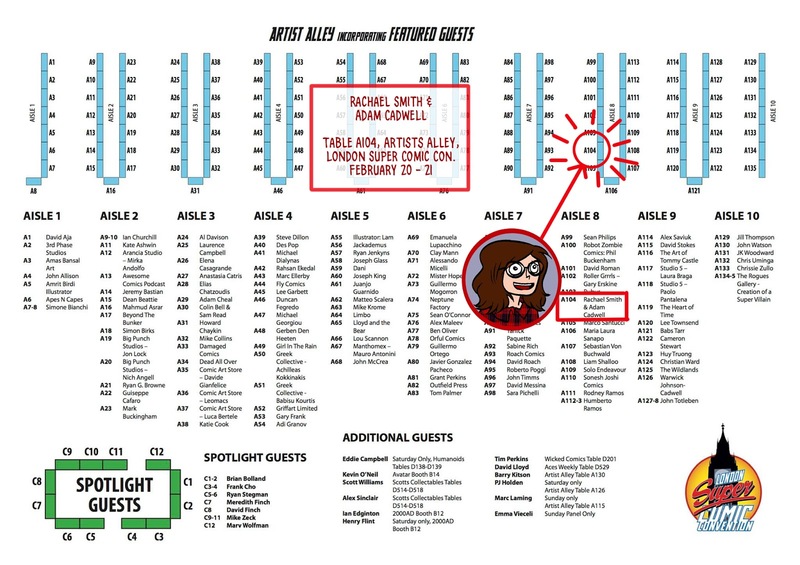 I'll be at London Super Comic Con this weekend! 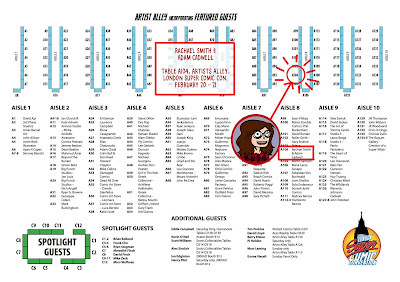 Please come say hi if you're going too! Table A104 is where it's at! 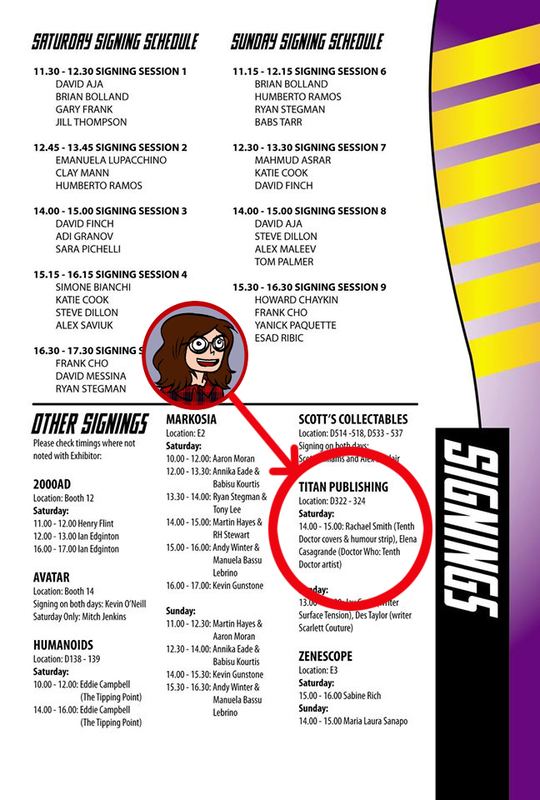 I'm also doing a signing over at Titan's table at 2pm - 3pm. Come get your Tenth Doctor comics (or anything else I've done) signed by yours truly!